In a nutshell, I hope these posts will not only help you to appreciate some of my Flickr photos, but will hopefully also assist you in becoming a better photographer yourself. Now, let’s get started by reviewing some of my Flickr photos I uploaded in July 2018, shall we? Comments: Landing RWY 07L. Flight FI554 KEF-BRU. 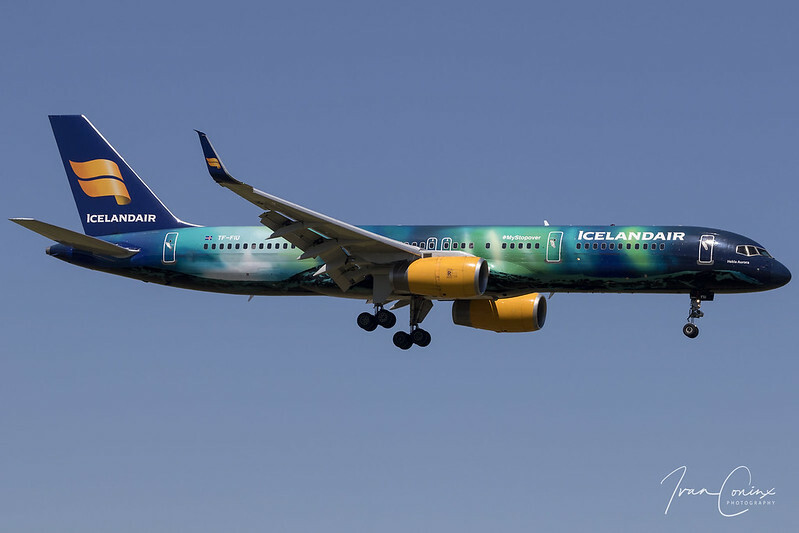 ‘Hekla Aurora’ wearing a special aurora borealis livery. Comments: Landing RWY 07L. Flight SN1140 NDR-BRU. 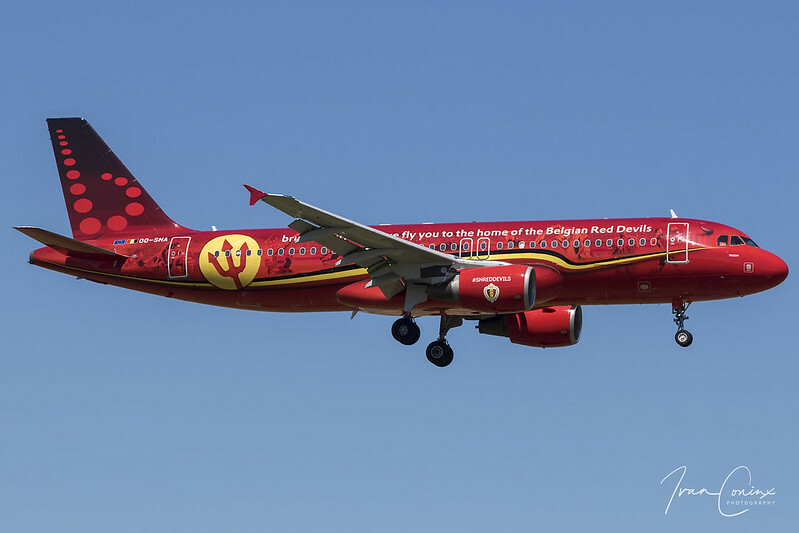 ‘Trident’ wearing a special Belgian Red Devils livery. 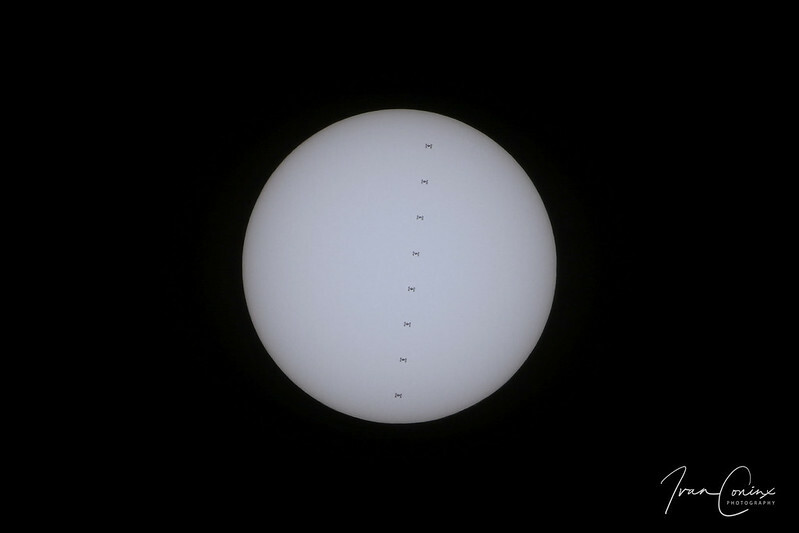 Comments: My second (composite) shot of the International Space Station (ISS) transiting the solar disk. After a first successful attempt in Kontich, Belgium on 20 June 2018, I managed to take this photo in Zemst, Belgium. Comments: For the seventh year in a row, Brussels Airlines organized party flights from all over the world to bring more than eleven thousand festival goers to Tomorrowland in Boom, Belgium. I was kindly invited by Brussels Airlines to join one of these party flights. 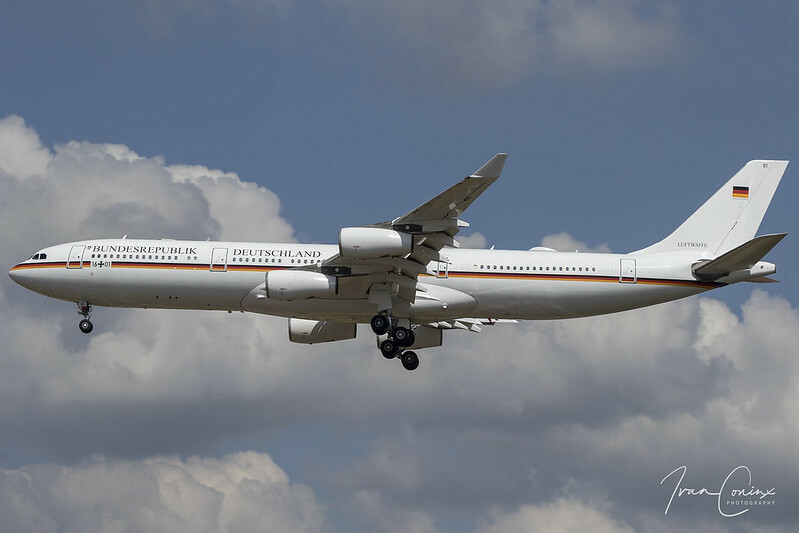 First, we flew almost empty from Brussels to Frankfurt on board Brussels Airlines flight SN1807 BRU-FRA, operated with Airbus A330-343 OO-SFX. In Frankfurt we joined the gate party with live DJ and many festival goers. This was followed by the party flight, Brussels Airlines flight SN1808 from Frankfurt back to Brussels. 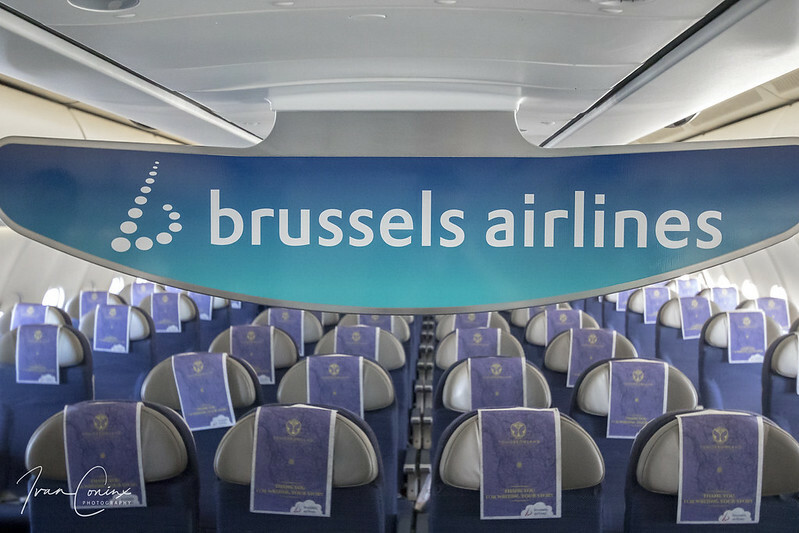 Comments: For the seventh year in a row, Brussels Airlines organized party flights from all over the world to bring more than eleven thousand festival goers to Tomorrowland in Boom, Belgium. I was kindly invited by Brussels Airlines to join one of these party flights. First, we flew almost empty from Brussels to Frankfurt on board Brussels Airlines flight SN1807 BRU-FRA, operated with Airbus A330-343 OO-SFX. In Frankfurt we joined the gate party with live DJ and many festival goers. This was followed by the party flight, Brussels Airlines flight SN1808 from Frankfurt back to Brussels.This photo depicts the Auxiliary Power Unit (‘APU’) of Lufthansa Boeing 747-430 D-ABVP as it was parked at the gate and preparing for operating flight LH490 from Frankfurt (FRA) to Seattle (SEA) later that morning. Comments: Landing RWY 25R. Flight GAF886 inbound from Berlin. Carrying Heads of State and Government and/or other dignitaries to Brussels for the NATO Summit of 11-12 July 2018. That concludes this episode. I hope you enjoyed reading. Don’t forget to check out my other photos on Flickr. 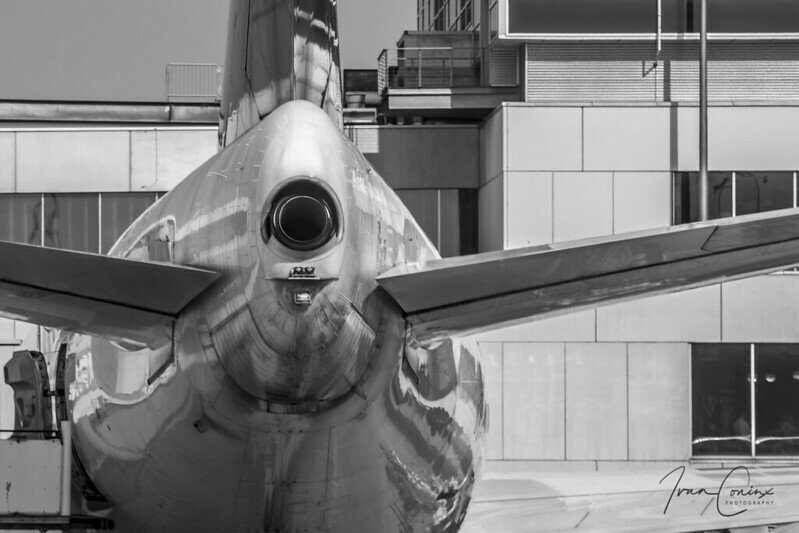 This entry was posted in Photography and tagged Brussels Airlines, Hekla Aurora, Icelandair, International Space Station, ISS, Red Devils.